With the help of Tuvia Bielski, siblings Charles Bedzow and Leah Johnson escaped the Lida ghetto before its residents were rounded up, shot and tossed into mass graves. Their biographies are available on the Partisans section of our main website. Charles Bedzow (born Chonon Bedzowski) and Leah Johnson (born Leah Bedzowski) grew up in Lida, a Polish town located in present-day Belarus. 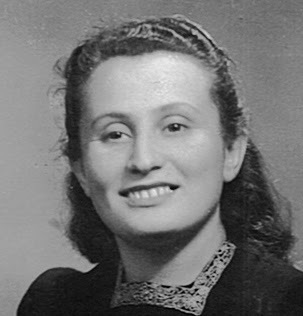 When they were in their mid-teens, the Nazis invaded Poland and confined Lida’s Jewish population into a ghetto, where their family lived in overcrowded, pest-infested quarters. Miraculously, the siblings' immediate family escaped the massacres that followed months later. Convinced no one would be spared, the Bedzowskis were resolute to get out. 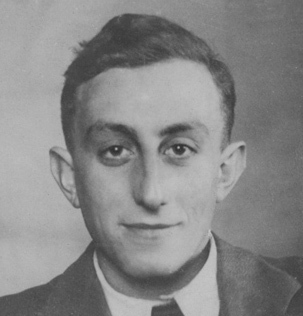 Help came from Tuvia Bielski – the Bielskis knew the Bedzowskis, and Tuvia managed to get a letter to them to ask if they would join him and his brothers. They escaped the ghetto to join the Bielski brigade in the woods, where both Charles and Leah served as scouts, stood guard, and went on supply-gathering missions, among other things. Charles and Leah survived the war with the Bielski camp and escaped to a DP camp in Torino. They and their families – both were now married – immigrated across the Atlantic to Canada.